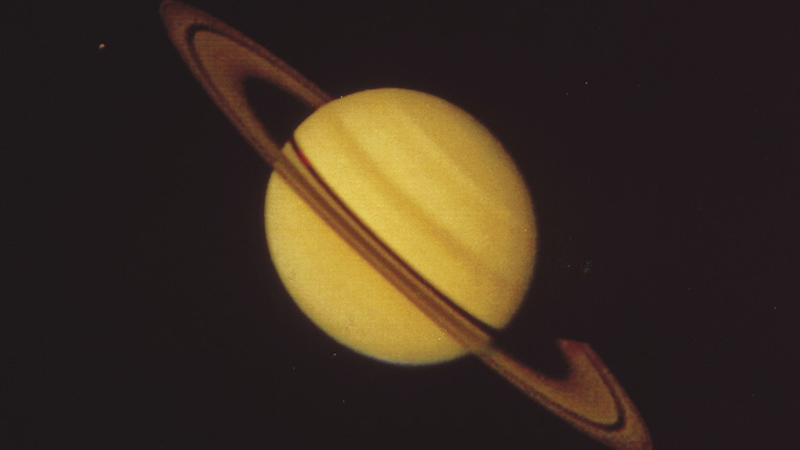 Where does Saturn fit into the Solar System and what makes this planet unique? Saturn has such a low density that it would float on water. There are 62 moons orbiting Saturn. Saturn's rings contain billions of particles travelling faster than a bullet. It would float on water!